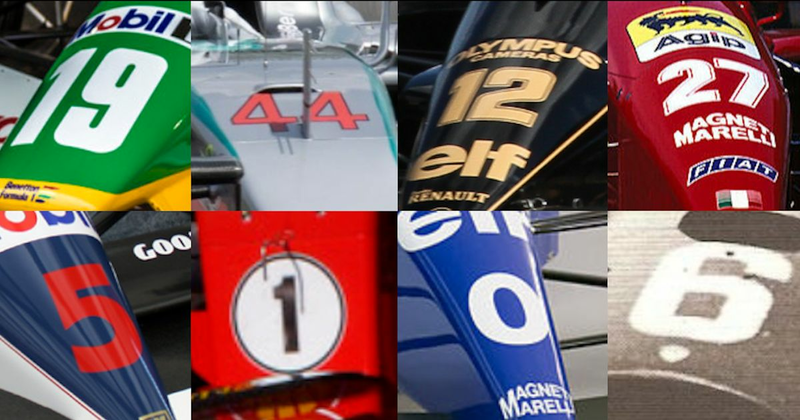 Driver and car numbers have been a constant across pretty much all forms of motorsport, an F1 is no exception. From the almost random allocation of the early days to the personalised, driver-specific numbers we have now, things have changed quite a bit. But how much do you know about them? How did you get on? Let us know your score in the comments!